Not only is the situation starting to heat up, so are the stealth takedowns. By this time it should be clear that Square-Enix and IO Interactive have formulated a winning hand at the new layout and design of this new Hitman series. 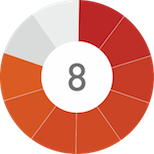 Accordingly, moving on from one episode to the next reveals no serious new developments other than a new angle on the overarching and a new separate-episode story. However, with the new bustlingly open world of Marrakesh to explore and dozens of enemies to take down, this greatly refined stealth-action-shooter is still revving up its engine. 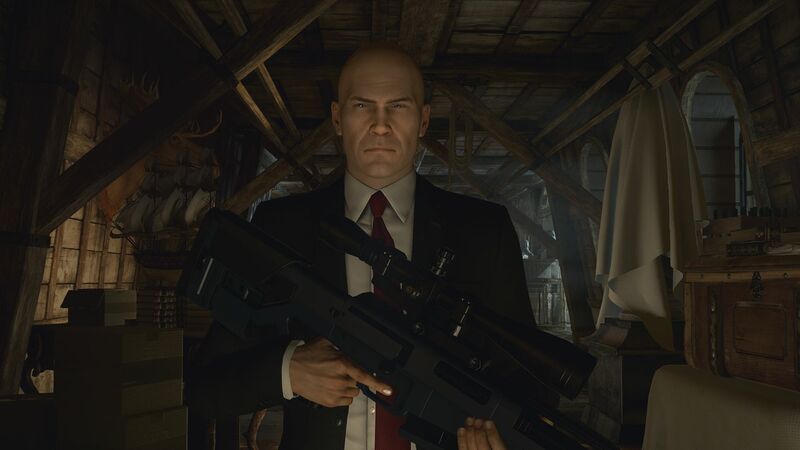 Agent 47 — the protagonist of the series — is at it again, except this time 47 is in the exuberantly lively, jam packed city of Marrakesh in the great country of Morocco. 47 is tasked with defending certain companies that have vested interests within the country. You won’t find much change from previous Hitman games in this version: wonderful graphics, great controls, a good — but could be better — story, and tons of places to explore and get away with murder. "However, with the new dense open world of Marrakesh to explore and dozens of enemies to take down, this greatly refined stealth-action-shooter is still revving up its engine about to head into high noon." Interestingly enough, 47 has run into what plays out over the episode as a political thriller stacked with officials of the upper tiers of governing control and figuring out just where the line has been drawn — from time to time. This political viewpoint has changed the dynamics of the storytelling in a more advance, more adult format; not just the typical trope of “killing someone is for adults.” No, this one has a story to match. Of course, as I previously mentioned earlier, the over arching story that will play throughout the entire series hit a sort of dull spot. I’ve never been to Marrakesh, I’m not able to compare the cities authenticity to the game’s. What I can say is IO Interactive have created a city that works likes an engine; every gear well greased, every pistol shoots precise, every manifold part oiled and working exactly as it was designed to. Marrakesh runs like a brilliant experiment gone right — down to every last detail. Just stepping into the city is transforming. Tapestry shops hanging and selling their goods, tourists marching the streets looking for an interesting place to eat, police keeping an eye on the surrounding turf, venders lining the streets selling whatever vendors sell. As you’d expect in a real world setting, not only do these places feel dense and heavily populated in a big city with every part moving, but it acts like its giving the experience of actually being there — but of course, I’ve never been there so it is left to interpretation. "Marrakesh runs like a brilliant experiment gone right — down to every last detail. Just stepping into the city is transforming." There is a slight drawback to a overly populated, extremely dense city, though: getting away with a great stealthy kill is much harder than it has ever been. With way too many pedestrians in line of sight of 47, the challenge of taking someone down gets rough. There are several different new and uniquely designed opportunities to take enemies down as well. With such a following of tourists, locals, shopkeepers and more, using such oddities to take enemies down become less like an opportunity and more like passing on a cool premise so as not to get caught. As this is now an episodic series, the main gameplay themes are carbon copied from the previous entries: controls are (as always) confusing to those new to the series but become well implemented once you’ve gotten the hang of them; hiding inside objects and using the surroundings for certain kills is a must, weapons and melee are exactly the same. What has changed, or at least feels like a quality change is the performance in the AI. They don’t often stand there letting you get away with crimes or “forgetting” to shoot you. They’re smarter which make them more inclined to find their own opportunities to take you out. Working this game into an episodic format really does work as the developers are committed to improving future episodes based on the feedback from the previous ones. "There is a slight drawback to a overly populated, extremely dense city, though: getting away with a great stealthy kill is much harder than it has ever been." 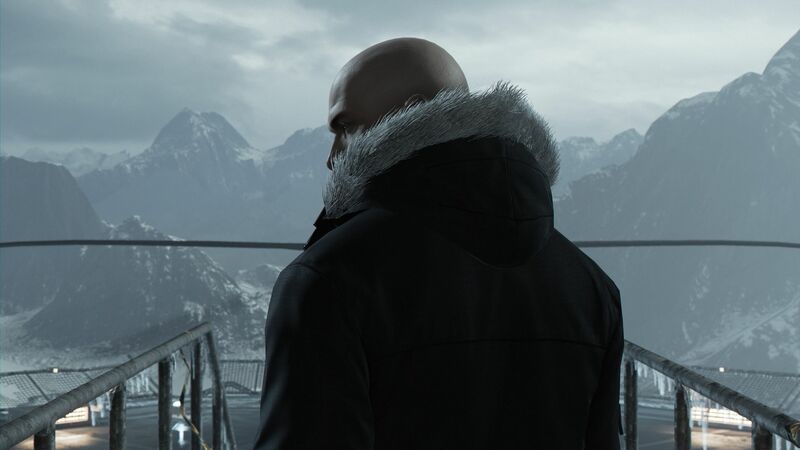 It should be apparent by now that Hitman is on a proper course for success and should be praised for the developers’ quick turn around at pushing out a successful, minimally buggy episode out quickly and efficiently. If you’re looking for a great stealth game with great actions points added in, you’ll enjoy your time with Episode 3. With the improved AI and best ambiance in the episodic world so far, Hitman is definitely the game for you. Great graphics, interesting premise and brilliantly designed city all come together for a very believable journey. Sometimes those crowds can be overwhelming which can take away the allure of stealth takedowns. 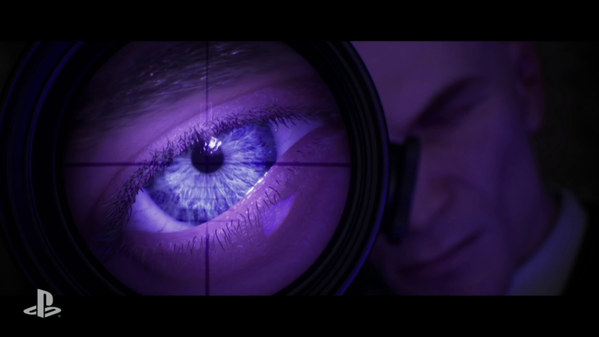 Hitman is definitely the stealth action game it was promised, and turning the series episodic has really upped how each new chapter is turning out.